Random testing is a testing technique where programs are tested by generating random and independent inputs. It is a type of black box testing. The results of output generated are compared with the software specifications to verify if the result is correct or not. There are some strengths and weakness of random testing. If software is used properly it will find the bugs. It is precise when specifications are imprecise. This technique will create a problem for continuous integration if different inputs are randomly selected on each test. 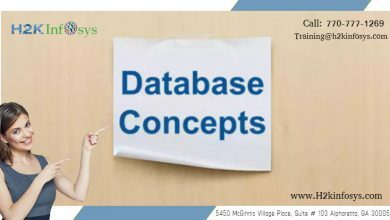 It is performed where defects in a software application is not identified by the regular intervals. Random input is used to test the system performance and its reliability. Saves time and effort than actual tests. Other testing methods are not used. 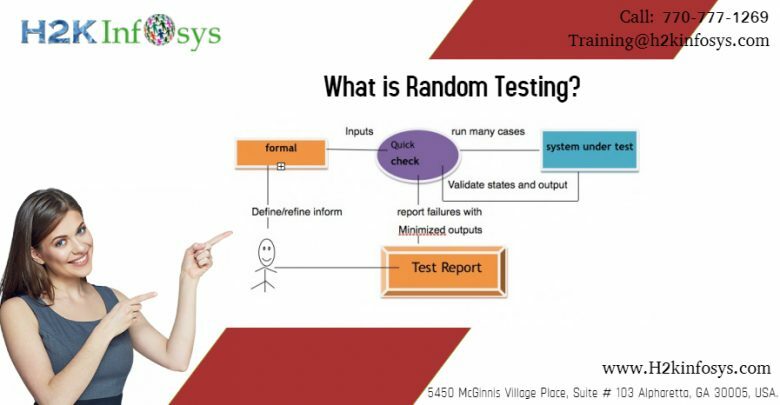 The common example of Random testing is: use of random integers to test the software function that returns the results based on those integers. Specifically when dealing with integers or other types of variables. Random testing is random as a set of random inputs that are used, in other words testers are bound to choose set of integers rather than infinite set. 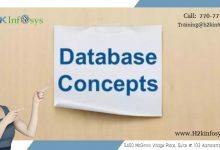 Random input sequence generation, random sequence of data inputs and random data selection from existing database. Undirected random test generation with no heuristics to guide its search and directed random test generation. Eg. adaptive random testing. 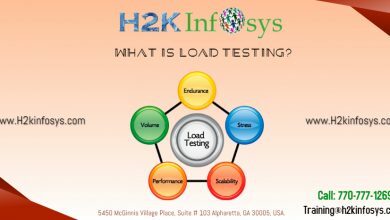 What are the characteristics of random testing? What are all the possible test cases for the requirement: username will allow 4-12 alphanumeric characters?